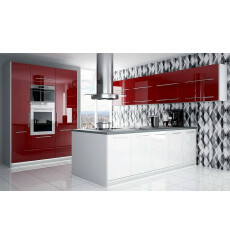 Your dream kitchen for a reasonable price! 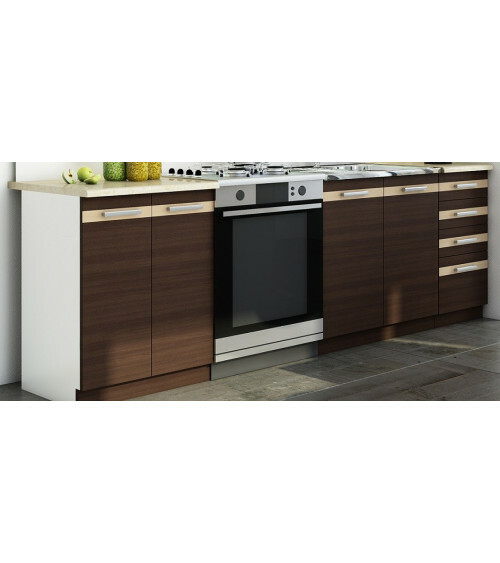 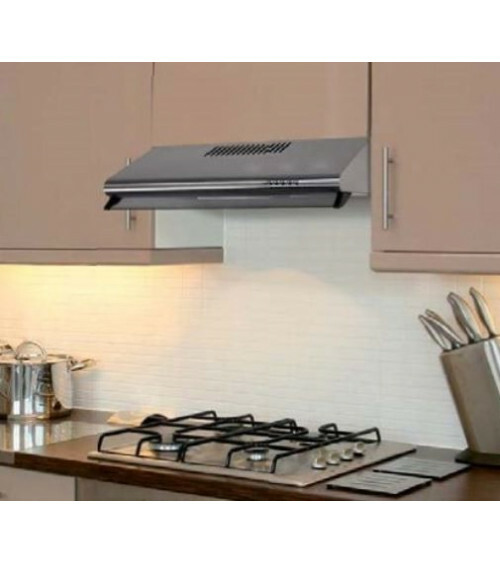 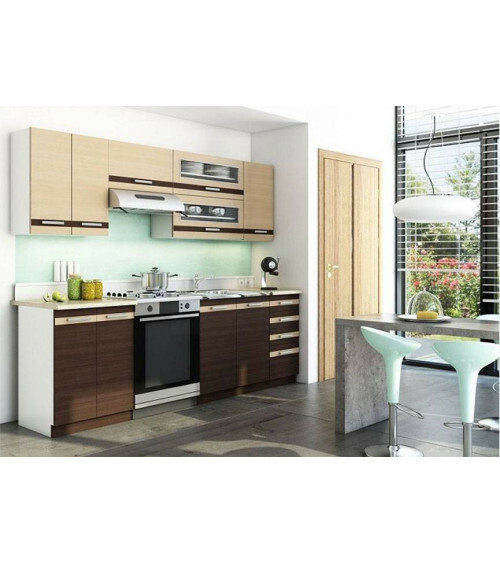 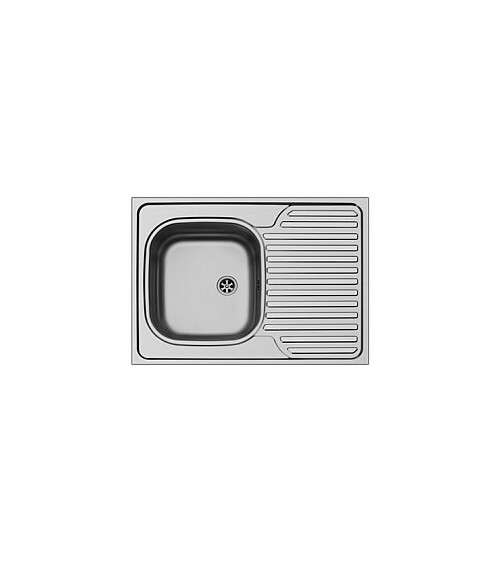 With this kitchen LUNGO you can finally get the pleasure of a having modern designer kitchen! 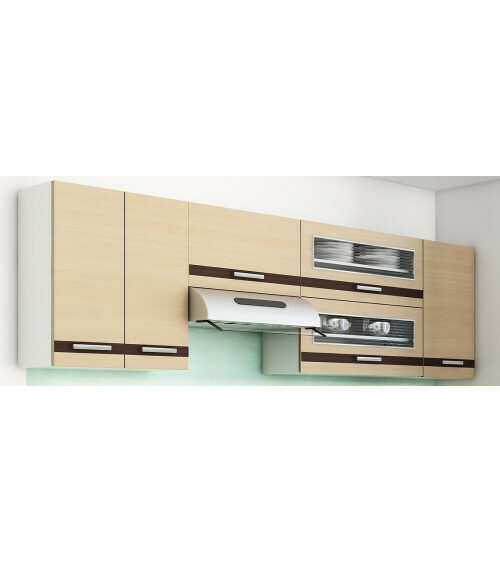 The facades and the storage area are made by high quality melamine. 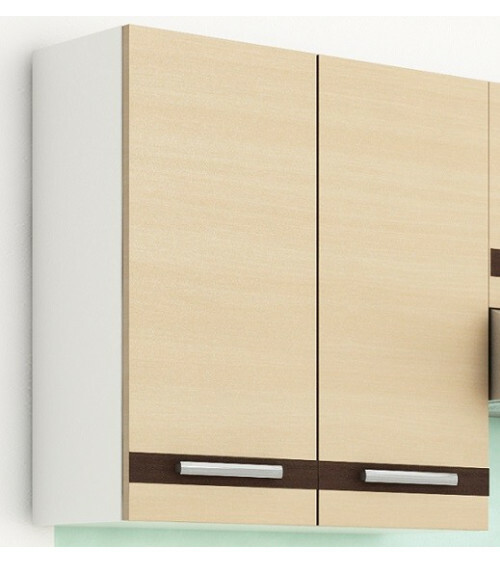 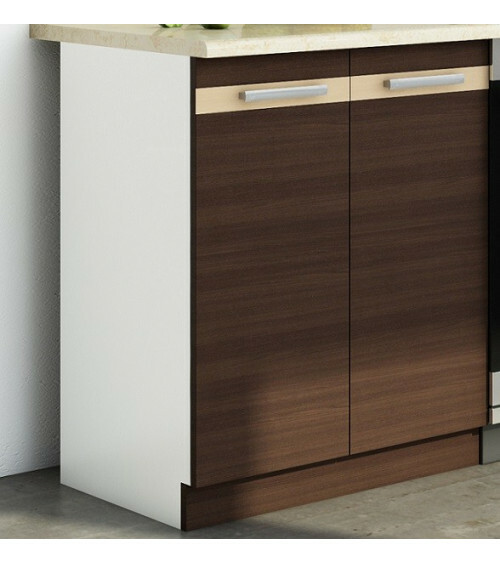 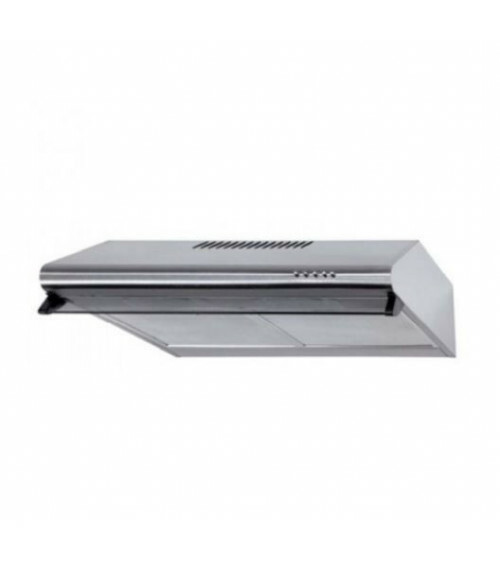 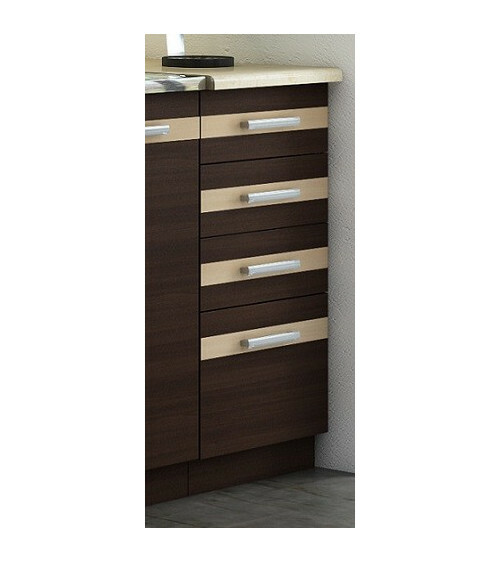 Width of lower cabinet set is 180 cm while width of higher cabinet set is 240 cm providing you plenty of storage place.